In August this year, NASA launched its Parker Solar Probe. 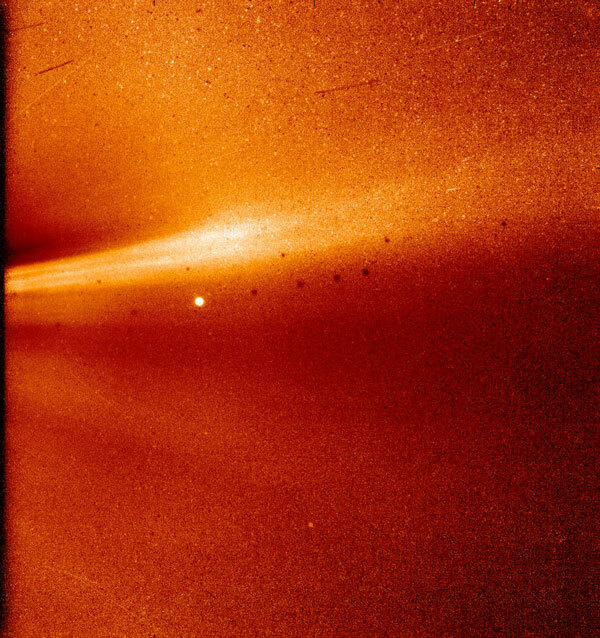 Parker Solar Probe flew extremely close to the Sun. Its current way has brought it inside 15 million miles from the Sun's surface. It is additionally moving at 213,200 miles per hour, which is the quickest any spacecraft made by people has ever voyaged. It is, right now, far closer than the planet Mercury. Just a day prior it sent back a gander at what the Sun's surface and furthest area looks like from the present distance of the spacecraft. 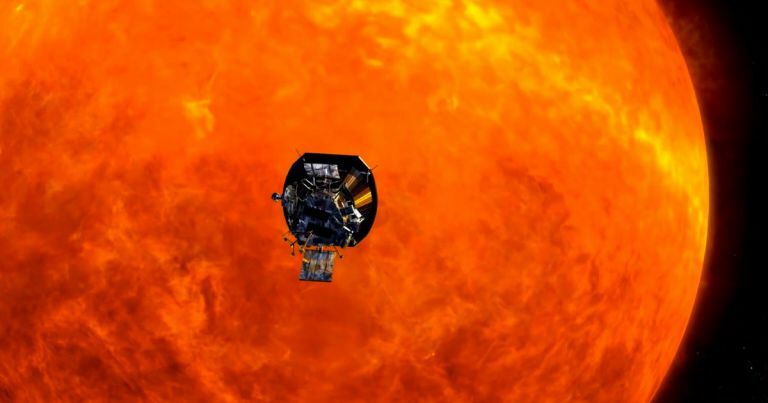 "Parker is an investigation mission — the potential for new detections is tremendous," says Nour Raouafi, Parker Solar Probe project researcher at the Johns Hopkins University.